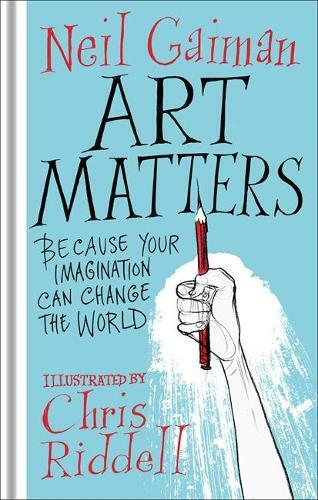 A daring collaboration between wordsmith-wizard Neil Gaiman and award-winning illustrator Chris Riddell, Art Matters is a creative revolution. An inspirational call-to-arms in poetry, prose and art. My wife loved it, she says It's very inspiring to any creative mind, well illustrated, and beautifully bound.